Whenever we think about Vaio P netbook, we always think of Sony. 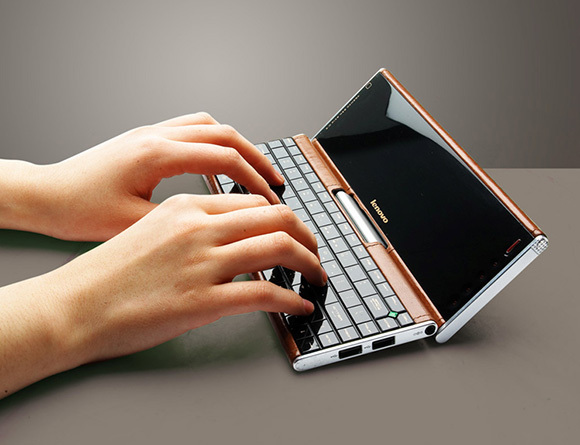 Sony is enjoying the monopoly in the netbook market with its variety of designs and features and off course a stylish look. 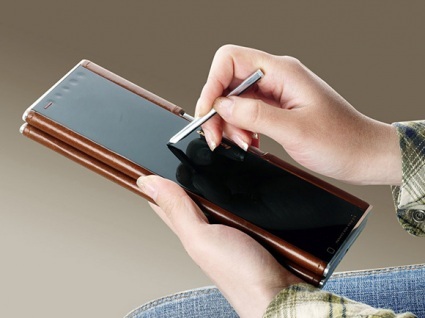 Lenovo will come up with the new touchsceen Vaio P netbook named as Lenovo Pocket Yogawhich will directly affect the netbook market and will break the monopoly of Sony. 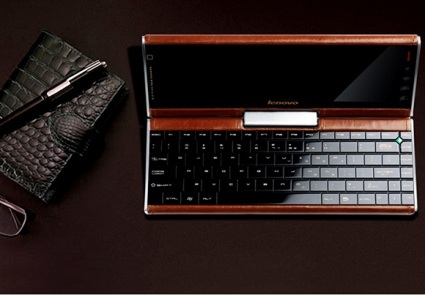 Lenovo Pocket Yoga looks like portable Pc and touchscreen display even make it more attractive. 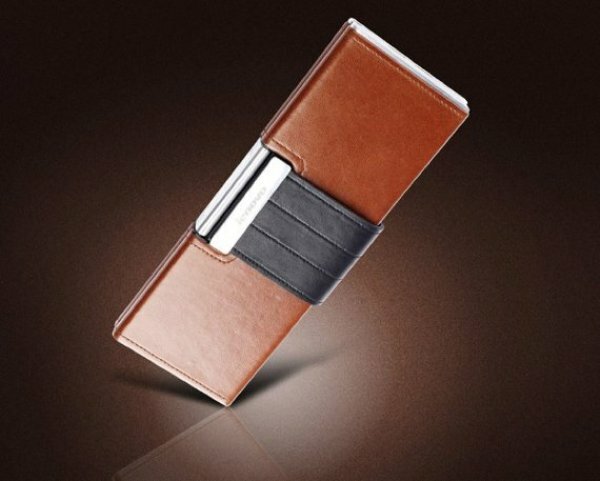 The device is wrapped all around by leather and its brown colour add professional look in to it. It also has webcam and leather belt to close. 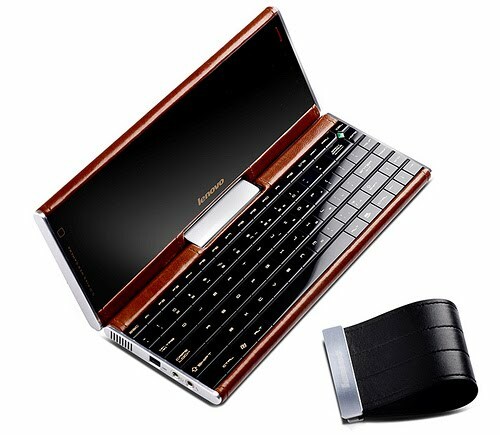 It will definitely come up with competitive price so that it will boost the netbook market. The detailed specification about it is not still mentioned by Lenovo. 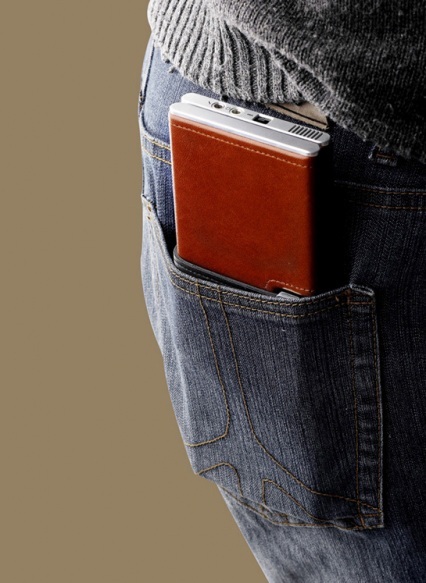 Hopefully, Lenovo will introduce Lenovo pocket yoga earliest. Its delegate look and competitive features will definitely attract the market.